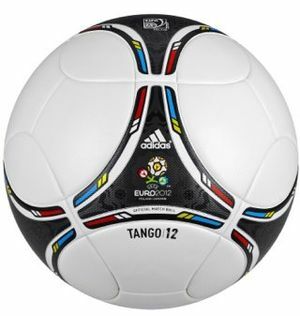 The official ball of the Euro 2012 in Ukraine and Poland, which was developed by Adidas, will be called the “Tango 12”. The Ukraine 2012 Information Center has reported, that the official ball of the Euro 2012 developed by UEFA’s technical partner Adidas and will be called “Tango 12”. The first Tango appeared at world and European championships back in 1978 during the world tournament in Argentina. Further, this model was improved. At Euro 1980 in Italy, the developers presented the Tango Italy ball, and two years later, at the World Cup in Spain, when Poland came third medals, there was the Tango Spain, at Euro 1984 – the Tango Mundial, and at Euro 1988, the Soviet team played in the final against the Netherlands with the Tango Europe ball. 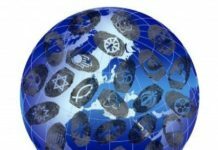 The official ball of Euro 2012 will be presented on draw of Finals of European Football Championship 2012 December 2, 2011 in Kiev Ukraine Palace.